But this does not mean that being able to communicate so fast with others is altogether positive. Research on technological-related stress is a fast-growing area and there are more and more reports on the negative effects of being constantly available and being expected to reply instantly. Science Daily shares some research conducted at Michigan State University. 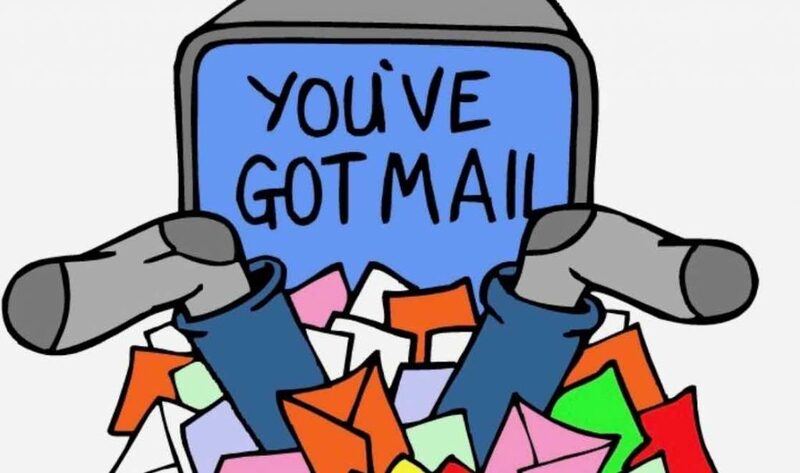 Researchers accompanied a large number of managers during the course of a few weeks and observed how often they read and answered emails, as well as how long it took them to then pick up pace with their other tasks. The researchers also looked at what other things the managers were doing, whether they were engaging with their staff and in what way. On the days where the managers had to handle a lot of emails, they “made up for” this time by spending less time with their staff. On these occasions, they also to a larger extent chose concrete tasks, such as handing out new assignments or giving quick feedback. This way the managers still felt that they had achieved something and they were able to feel productive. However, important leadership qualities like inspiring and motivating their staff were reduced. According to the scientists, this leads to staff feeling less engaged and involved and less motivated. In addition, this leads to increased stress and other negative emotions. Many other scientific reports have shown that on average, we check our mobile phones between 50 and 150 times a day. If every time we spend 30 seconds when we check our phones, this means having lost half an hour to an hour just on this. So, you may wonder, what can we do about this? The answer, according to the scientists, is something you have probably heard many times before: Switch off the notification sound from your email inbox so you do not hear every new email come in. Set aside one or a few times a day when you check your emails and spend the rest of the day being a good manager and leader. • What is urgent but not important – ignore this (or at least wait and see if it is really all that urgent). • What is important but not urgent – do this as soon as possible. Conclusion? Shut down your computer/mobile phone and go out there and find someone to inspire. Pling! What are you waiting for…?